Should Hobbies be Included in a Resume? This is an age old debate that has kept people coming up with various reasons to support their argument of whether to include or eliminate the “hobbies” section from the resume. Before we delve into the evaluation of the pros and cons of including hobbies in a resume, we need to understand the relevancy of hobbies that need to be maintained. The most effective use of hobbies is to ensure that they relate to the work profile for which the application has to be made. For example, if you intend to apply for a position in a sports retail store, then the inclusion of your hobby (interest in outdoor activities, interest or active involvement in any sport, etc.) could give you leverage. Let’s check out the common pros and cons of mentioning your hobbies on a resume. Recruiters go through hundreds and even thousands of resumes with most them seeming quite stereotype. By adding your hobbies, you not only personalize the resume, but you also make it interesting enough to get it noticed. This may not guarantee you a spot in the recruiting organization, but it could get you a consideration depending on the perception of the recruiter. 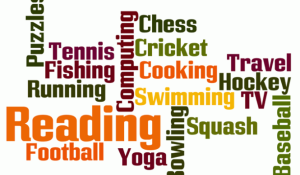 Hobbies could teach you skills that have major implications in the professional realm. Activities such as stamp collection or studying about coins go a long way in training an individual in identifying crucial details. This is a highly useful professional trait and is usually preferred by organizations. A good way to ensure that your hobbies match your preferred industry is to make careful choices so that in the long run, the outcomes of pursuing the hobby provides considerable benefits to your career. 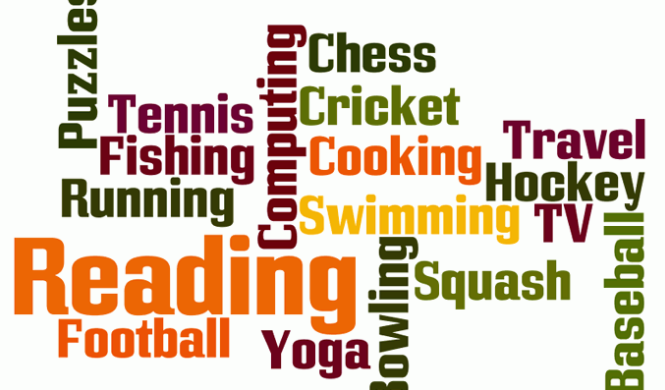 The recruiter could share common hobbies and interests with you. This is not a direct advantage as such, but if the recruiter has similar interests and hobbies as the applicant, then he will be inclined on considering the person or at least making a fun conversion during the interview rounds. If hobbies take up too much space on your resume, then recruiters may think that you are interested in pursuing your hobby rather than focusing on your career objectives. Moreover, it could take away attention from the main sections which drastically affect your chances of getting the job. The golden rule of resume preparation is never to include information does not hold relevancy. Hobbies do not have relevant applicability most of the times, so they serve little purpose in adding on to the actual worth of the document. The main reason why they are not preferred is that they do not add on to the skills or qualifications of the applicant. Since hobbies have no major impact on the outcome of the selection process, it only adds to the length of the resume. This added length can put off most recruiters who are already tasked with the burden of reviewing numerous documents. It is best to avoid hobbies unless they specifically indicate a major advantage that could give leverage to you. Hobbies should only be included in the resume if it serves your purpose and gives you a considerable advantage. The best scenario would be if the specific hobby complements your work profile by empowering you with such skills that could be used in a professional work environment. However, it is safe to exclude your hobbies and emphasize your academic qualifications and professional expertise.